The M5001 Utility Narrow tractor, one of Kubota’s most outstanding products, was showcased at FIMA 2018 along with other successful products of the brand. 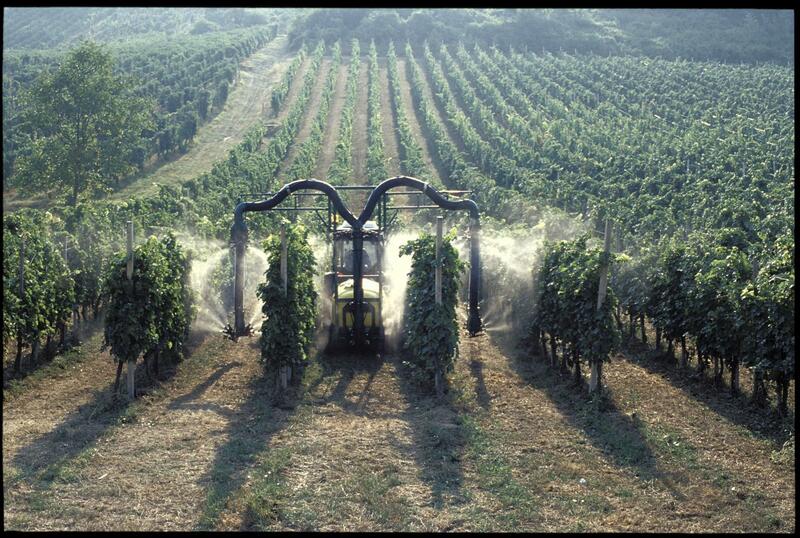 Vineyard Supplies, part of GT Products (Europe) Ltd has been supplying growers in the viticulture and Horticultural sectors for over 20 years. Fruit production is becoming increasingly mechanised, so seeing what specialist equipment is on offer can help producers invest for the future. 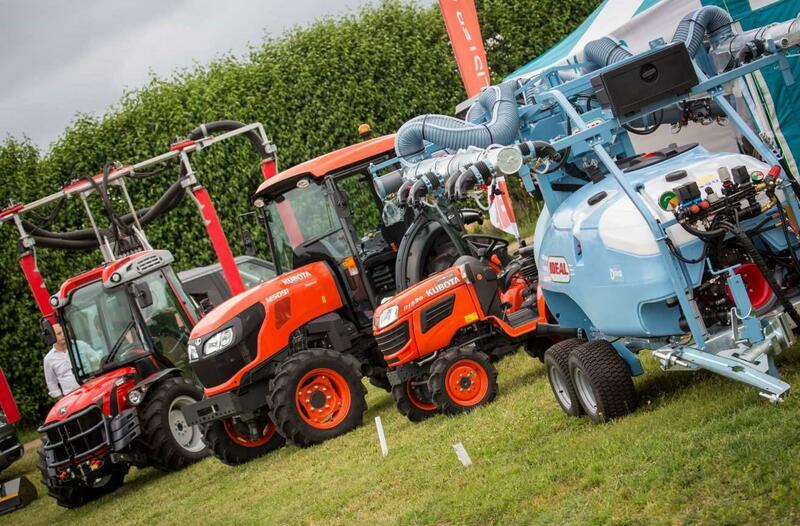 This year’s Fruit Focus event is set to have something for everyone, including specialised machinery designed to work in confined places, reduce compaction and save time. 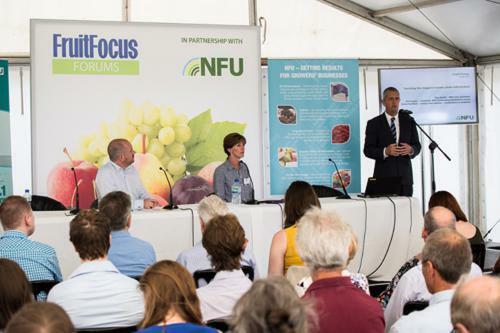 Swansea University based biotech company Bionema will launch its unique Tri-Component System, a nematode based pest control product, at this year's 'Fruit Focus' in Kent in July. This novel system demonstrates a 20-30% higher efficacy than traditional nematode based products, with a kill rate of up to 95%. Earlier this year, James Hutton Limited announced that advanced floricane raspberry selection 0485K-1 had been given the market name, Glen Carron, as it became the latest variety to be added to the James Hutton Limited raspberry portfolio. Flushing irrigation lines with a low pH PK fertiliser can increase outputs by up to 6%, while significantly cutting irrigation time and therefore associated costs, according to recent trials. BASF continues to expand, develop and invest in new fruit products. 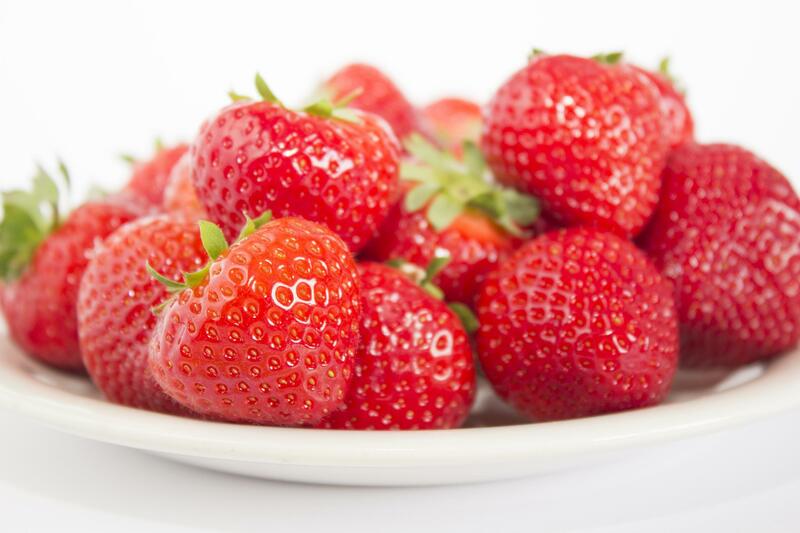 Flevo Berry has developed a vigorous new variety of strawberry – and one that is rich in flavor! ENS, the Netherlands – Their first variety that bears its fruit midseason, Flevo Berry’s new cultivar Sonsation has evidently been an enormous hit from the very start. A mighty burst of flavor with a lovely shiny appearance, and yet barely susceptible to the dreaded root disease Phytophthora. “Sonsation fits into our philosophy. In developing new varieties we always look ahead. It can be done differently and it really must be done differently, so for us, flavor and sustainability are at the top of the list. It is a part of the way we think”. CIMA S.p.A of Montu Beccaria in Italy have appointed ArborAgri Ltd as their Distributor for the U.K.